Many children, adults, seniors, and veterans in the greater Reno area are in need of basic care supplies. Local communities need help to provide essential, day-to-day hygienic items to the homeless population. Help was also needed to assist “doubled up” homeless citizens who are unemployed or financially-troubled and living with other family members. WESCO partnered with the NAEP to lend a helping hand to the Reno community. 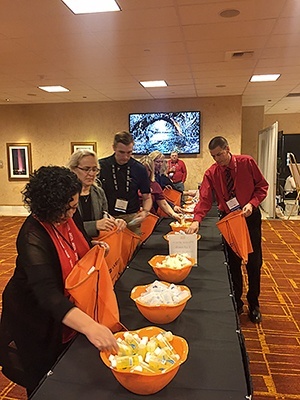 Working shoulder to shoulder, WESCO and NAEP conference attendees assembled over 300 hygiene kits so that local community members were guaranteed essential items. The kits assembled at the NAEP 2017 included everyday items such as a toothbrush, toothpaste, hand sanitizer, Band-Aids, deodorant, comb, razor, soap, and tissues. Some kits also included bedding and towels. After speaking with many non-profits in the Reno-Sparks area, WESCO was honored to be selected to sponsor the service project and help provide a solution to one of the biggest areas of need in the community. In addition to building hygiene kits, the second service project included a coat drive. WESCO collected coats from attendees and donated them to a local shelter in Reno. Kits were assembled on-site at the conference and the coats were presented to a representative from a local homeless shelter. As excited as we were for the education and networking opportunities available at the NAEP annual conference, we especially enjoyed that this event provided an opportunity to give back. The 96th annual meeting of NAEP took place in Reno, NV, from March 26-29. Join us next year for NAEP 2018 in Orlando, Florida, at Walt Disney World from April 8-11. 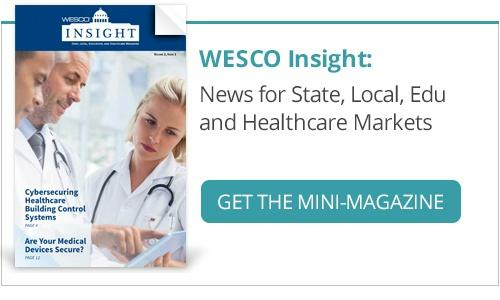 To stay up to date on trends in the education sector, be sure to subscribe to WESCO Insight, the state, local, and education magazine. 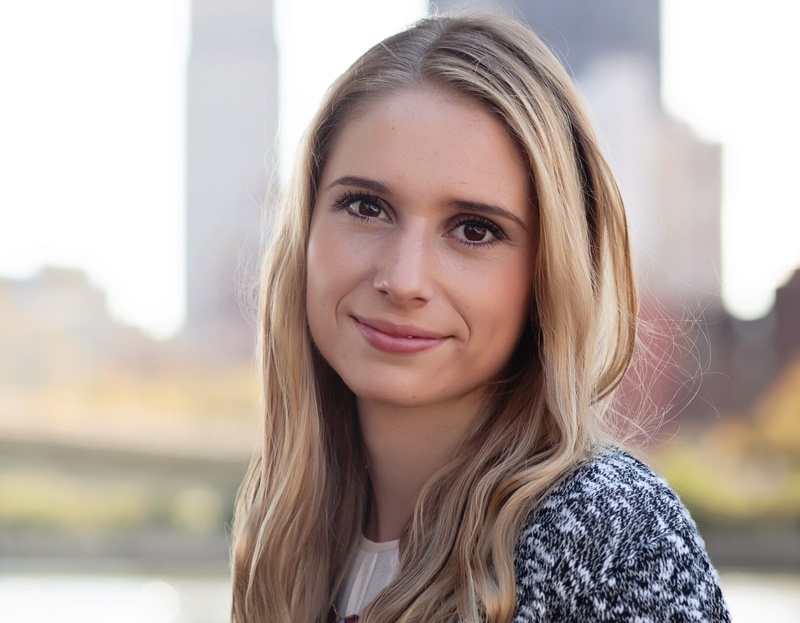 Read the latest article here.